Yavorina Furniture factory manufactured for the restaurant LEO (Leo) furniture. 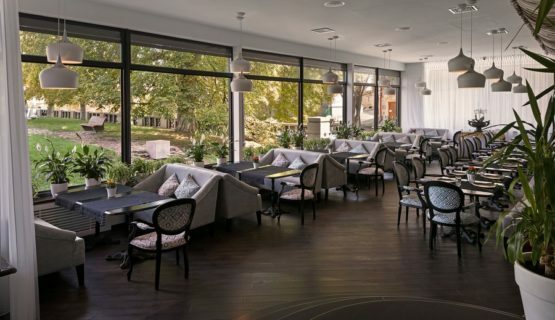 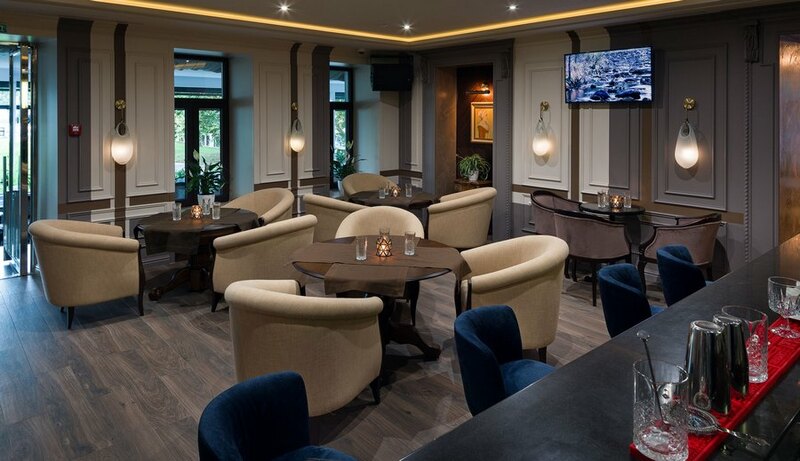 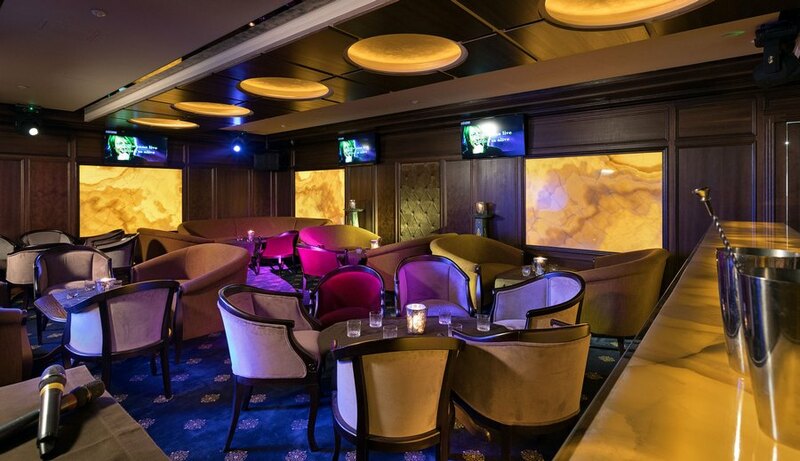 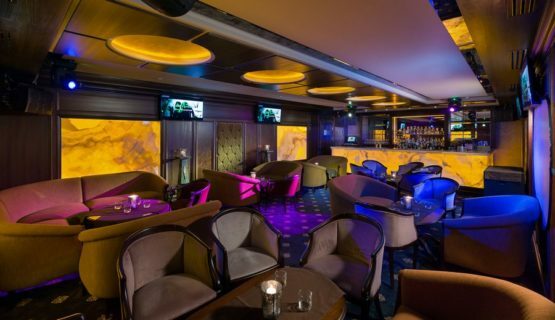 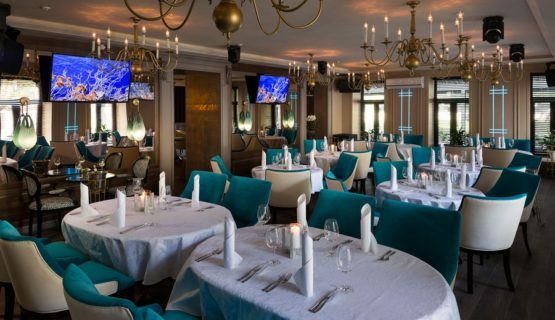 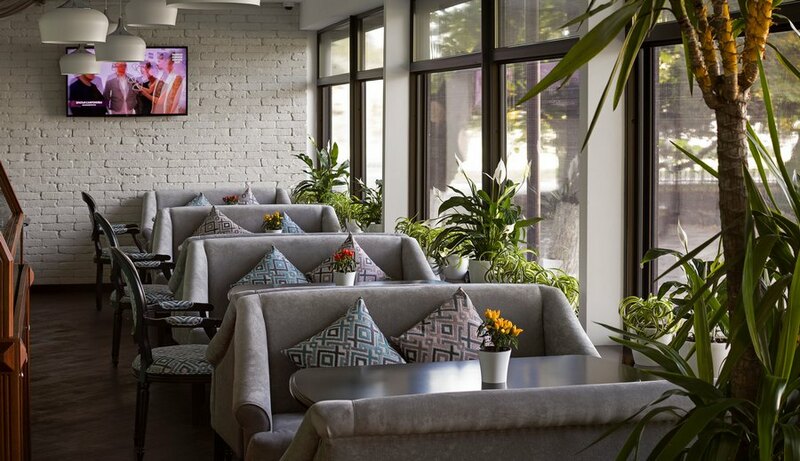 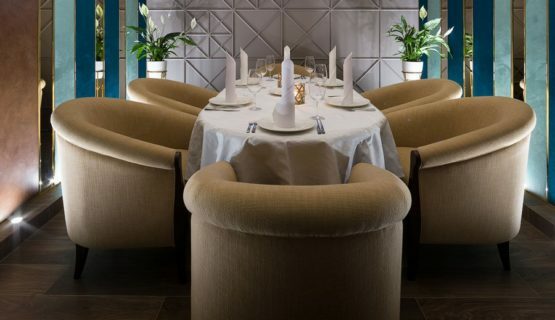 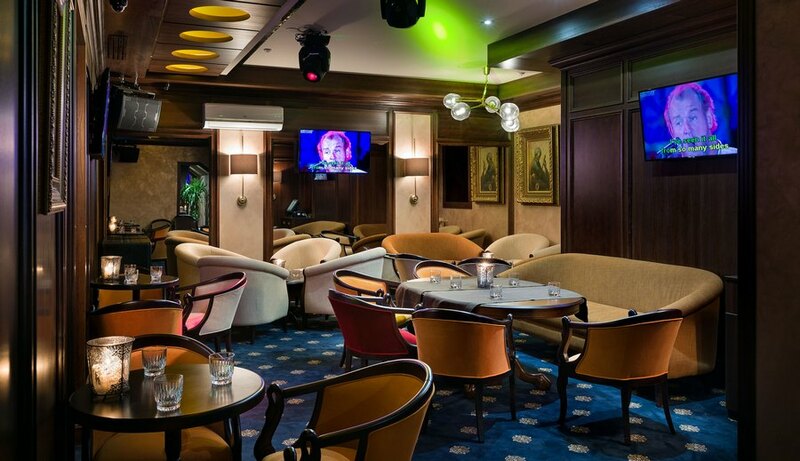 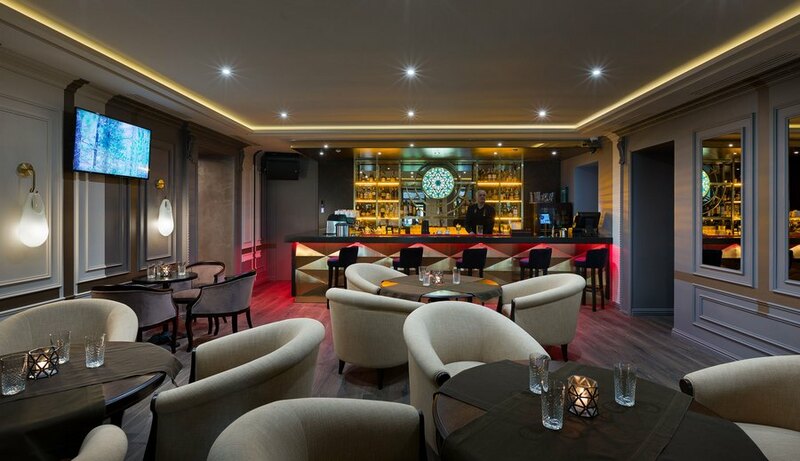 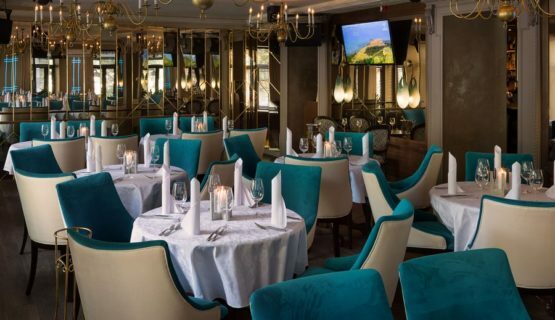 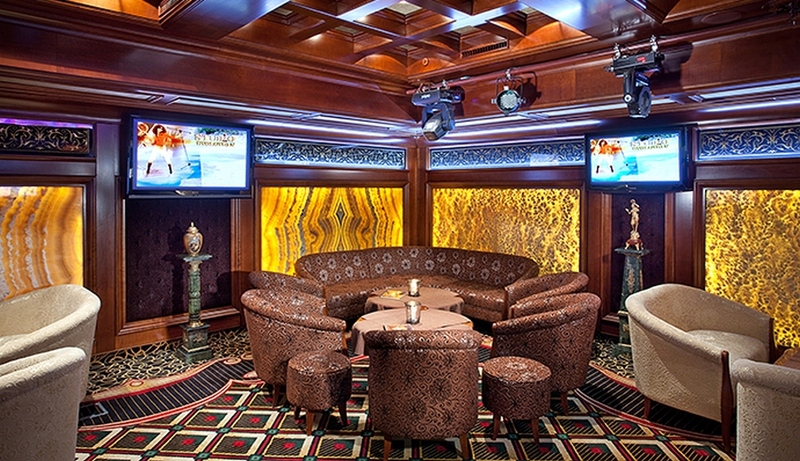 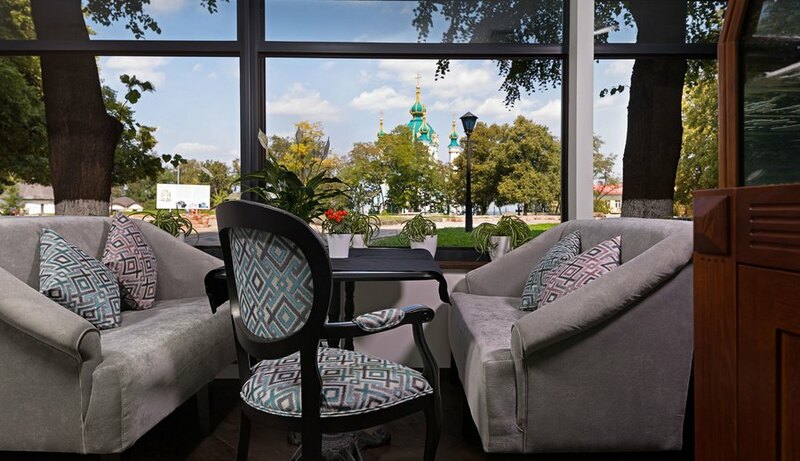 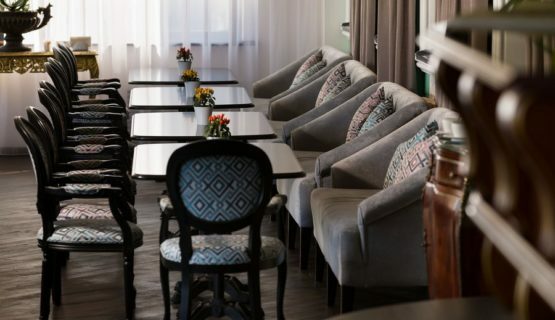 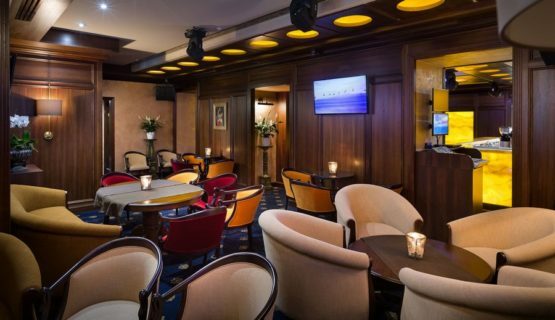 This is a cozy restaurant with a beautiful interior, which is complemented by furniture from Yavorina! The interior of the restaurant is a combination of classic and modern styles. 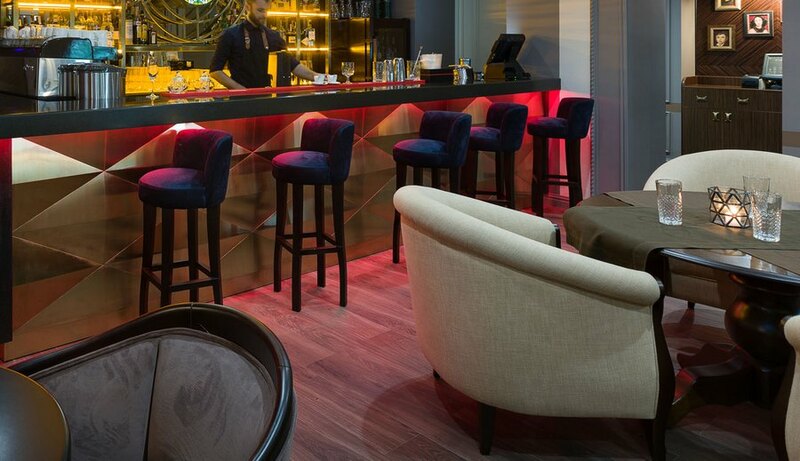 According to an individual assignment, we made such furniture: chairs, armchairs, sofas, bar stools and banquettes.